We have been operating out of Waiblingen and have been producing in Germany for over 100 years. As a successful company, we recognise our ecological and social responsibility at our production sites and beyond. Therefore, sustainable thinking and actions have always been a matter of course for us. We operate sustainably and pay attention to the careful use of resources. Unlike plasterboard walls, our partition wall systems are recyclable. All of our components can be disassembled and re-used. It takes a long time until that need arises, however. Our systems are characterised by an above-average service life. Due to their modular structure, they can be quickly and easily modified and re-used. 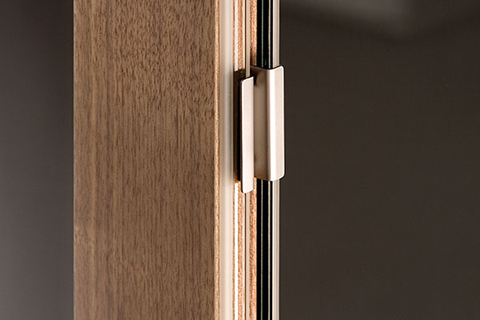 We will continue to make an effective contribution to sustainable room design in the future with our high-quality, long-life and environmentally-friendly products. We pursue these aims, for example, as a member of the German Sustainable Building Council (DGNB). The new DGNB rooms in Stuttgart have been furnished with Strähle partition wall systems. 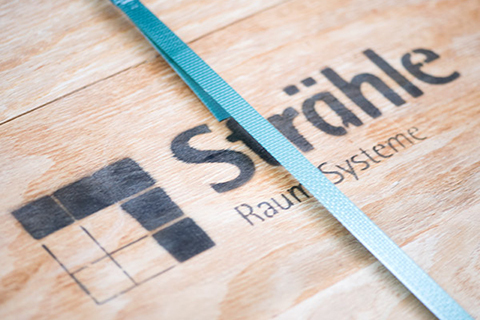 Since 2015, Strähle actively supports the Cradle to Cradle principle. The development department in Waiblingen is now working on the first partition wall system based on the Cradle to Cradle principle.